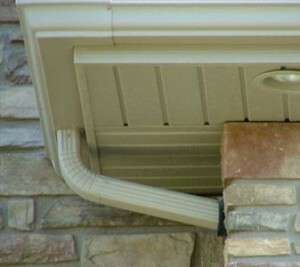 Half round gutters attach to the eaves through the use of hangers. 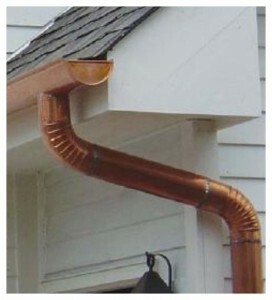 Every gutter type needs its own hanger type. 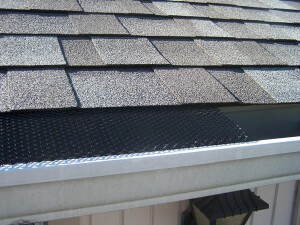 Installing a half round gutter can turn out difficult because you need to know when to use all of the different parts it has. 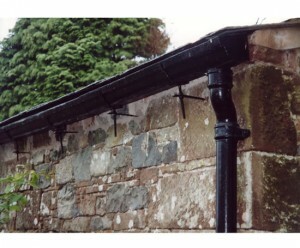 The gutter is supported with strength by brackets. 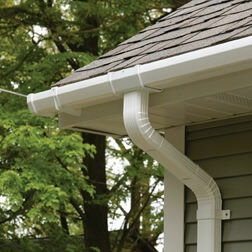 The durability of the gutter also depends on the hanger type you choose. 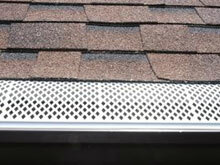 Half round gutter hangers actually come in a big variety of types. 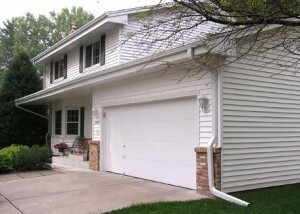 One is the K style gutter hanger that clips in the front lip of the gutter. 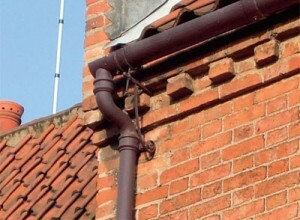 They are put behind the gutter. 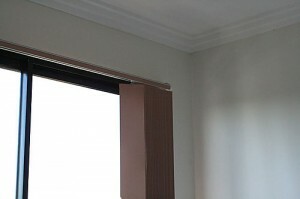 To decorate your house you can use ornamental hangers. Another option for a half round hanger is the rope hanger that is 7” long available in aluminum or copper. 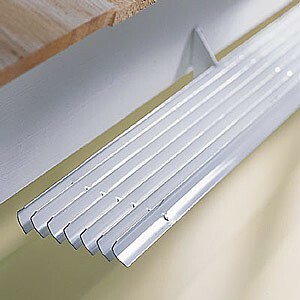 Or maybe you like the half round ball and scroll hanger that is 6” long. 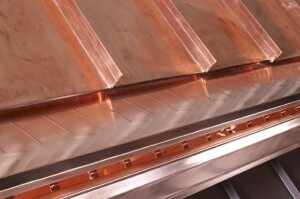 You can get those in casted patina or brass finish. You can also get the scroll hanger in 5”, 6”, 7” or 8” also available in aluminum and copper. 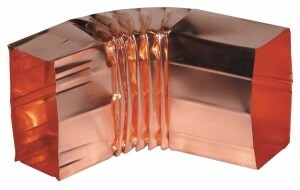 The last type is the sea horse hanger that only comes in copper and is 6” long. 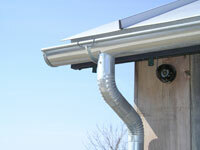 There are quite a few options available for half round gutter hangers. 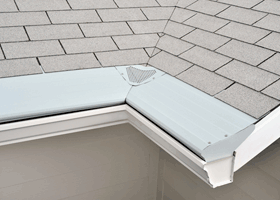 The K using these hangers will offer security to the gutter and style to the house.